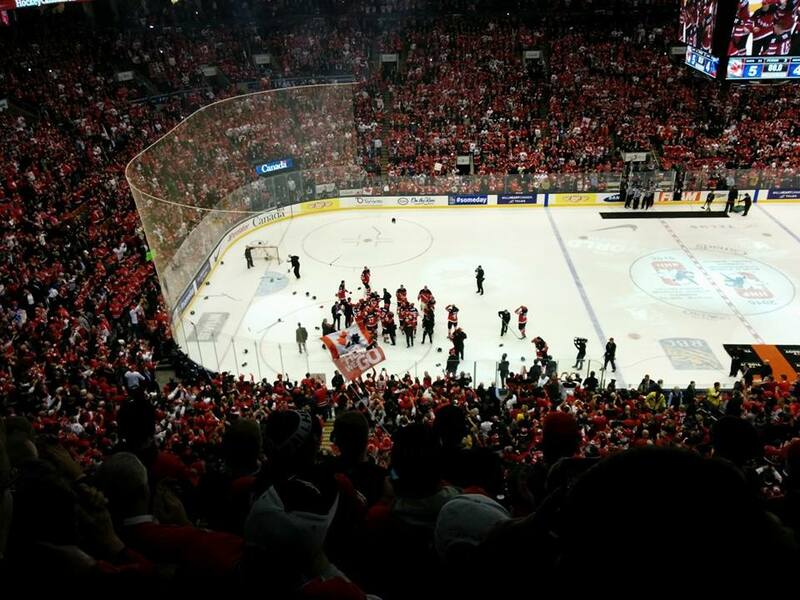 We just watched Canada beat Russia to win the World Juniors. It was tense. But buying those tickets a year ago seems very, very worth it now.